Identify, Explore, Grow ~ Be a Better You! Are you usually active but not performing at your optimum level? Are you ready to feel and move better? Trauma, illness, and stress impact the condition of our fascia (the strong connective tissue web within our body) compromising body structures and functions and manifesting a variety of symptoms. Over time, our well-being and health are impacted further by our choices, patterns, and experiences. We may experience pain, limited flexibility, or other challenges. Myofascial Release Therapy can benefit all as we increase our consciousness, shift patterns, and experience authentic healing. Treatment programs can be individualized to meet your specific needs. 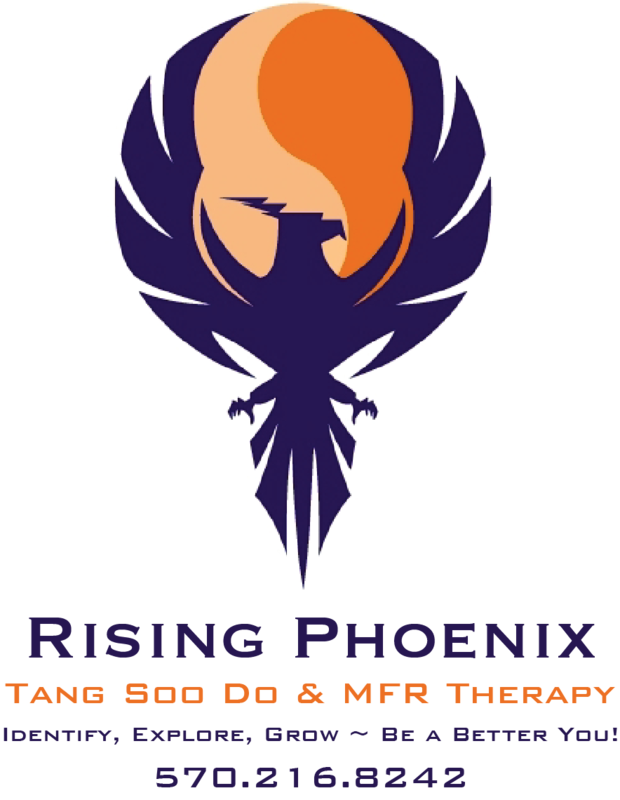 Visit us at Rising Phoenix Tang Soo Do & MFR Therapy at 7164 US 209, Stroudsburg, PA 18360 for martial arts classes or at Wellspring Holistic Center, 243 E Brown St, East Stroudsburg, PA 18301 for sessions. © Copyright 2019 Martha L. Heise, LMT. All rights reserved.